The Toshiba laptop repair from Innovative IT comes with high quality, punctuality, low cost and fast turnaround time. We are a professionally managed and full-fledged Toshiba laptop repair center based in London, UK. Innovative IT has excellent solutions for your entire Toshiba Laptop problems. Here at Innovative IT our Toshiba laptop repair covers the entire Toshiba laptop series available in the market including Toshiba Satellite Laptop Series, Toshiba Satellite Pro Laptop Series, Toshiba te2000, te2100, te2300 Laptop Series, Toshiba Portege Laptop series, and Toshiba Tecra Laptop series. We provide our Toshiba laptop repair either at our well equipped lab or at your house or business place. We start the repair work only after identifying the exact reasons for the failures and giving the price quote. Innovative IT provides the complete support and solutions for your Toshiba laptop repair needs in a professional and economical manner. Our technicians are capable of performing Toshiba laptop motherboard repairs, harddrive repairs, keyboard repair and replacements, LCD screen repair, fixing external drives, virus removal, data recovery, data transfer and data backup and operating system installation. Whatever the repairs you need whether it is simple or critical, Innovative IT has the complete solutions. All our technicians are well experienced and have profound knowledge in offering unmatched Toshiba laptop repair to our clients. We always give have a quick response and normally complete the entire repairs within 2 hours onsite repairs. If can't repair it at there, we will take it to our workstation and dispatch it within 48 hours in perfect working condition. If you a facing any problem with your Toshiba laptop, then just give us a call at 020 7394 2525 or email us directly to info@innovativeit.co.uk. 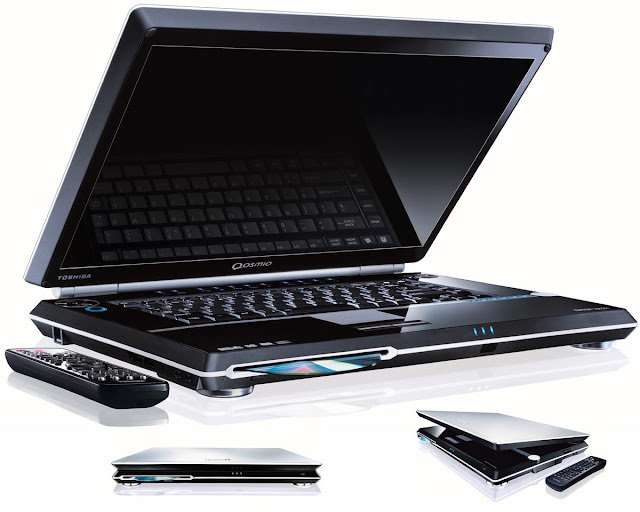 Please browse our website www.innovativeit.co.uk to know more about our Toshiba laptop repair.